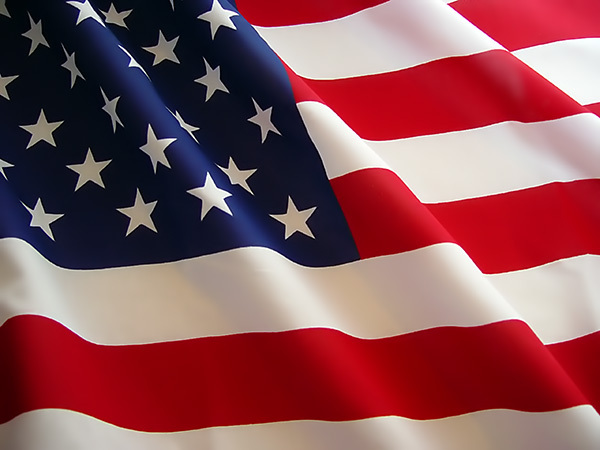 "Flag Day, is a day for all Americans to celebrate and show respect for our flag, its designers and makers. Our flag is representative of our independence and our unity as a nation.....one nation, under God, indivisible. Our flag has a proud and glorious history. It was at the lead of every battle fought by Americans. Many people have died protecting it. It even stands proudly on the surface of the moon. As Americans, we have every right to be proud of our culture, our nation, and our flag. So raise the flag today and every day with pride!"